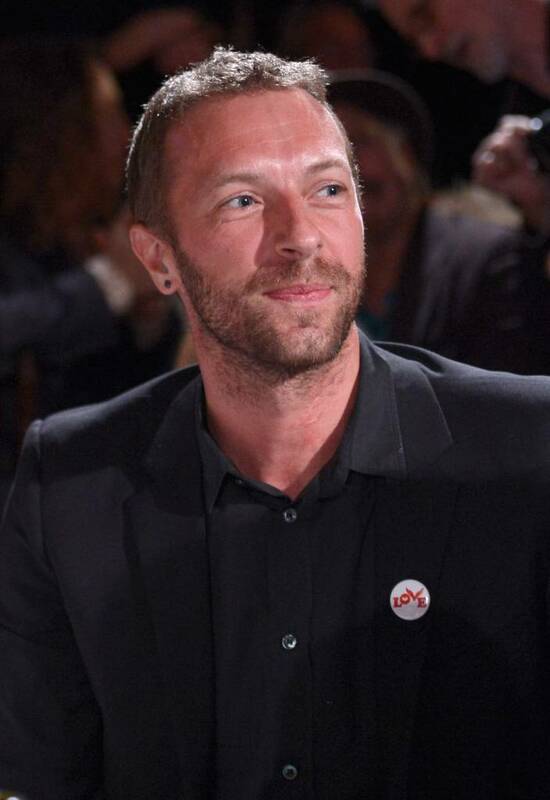 For those of you who just can’t get enough Chris Martin, we have some advice: turn on NBC. The Coldplay frontman has signed on to appear as a “universal advisor” to all four main coaches on the network’s hit show, The Voice. The show is changing its format, and in doing so, has provided Martin with a role that hasn’t been seen before. For the first time, the remaining contestants will again be paired off to perform the same song in a sudden-death match, beginning March 31. Martin will be there to coach the coaches, so to speak, through this new twist to the Emmy-winning series. The Grammy-winning singer will help Adam Levine, Shakira, Usher and Blake Shelton on the March 31 and April 7 episodes. He is the latest A-list name to appear on the show; Miranda Lambert, Aloe Blacc, Jill Scott and The Band Perry are this season’s current advisors, while Ryan Tedder of OneRepublic was last season’s in-house songwriter.